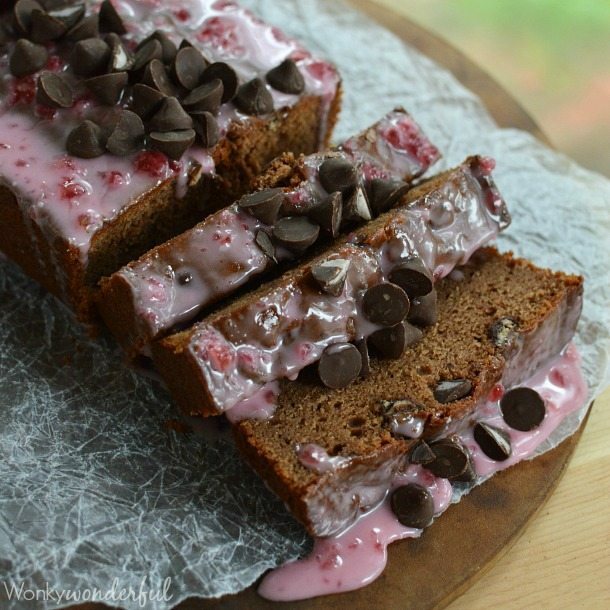 Quick Bread that tastes like a Chocolate Covered Cherry!?! Yes! 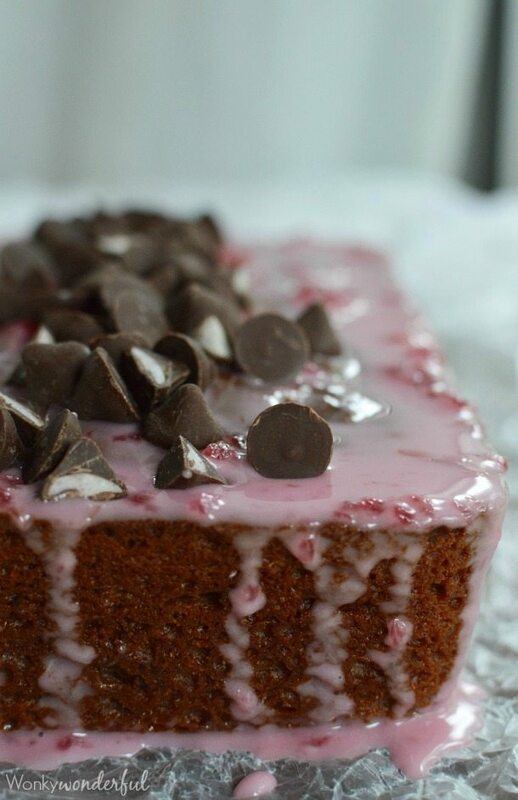 This Cherry Chocolate Bread Recipe is perfect for the holiday season and beyond. 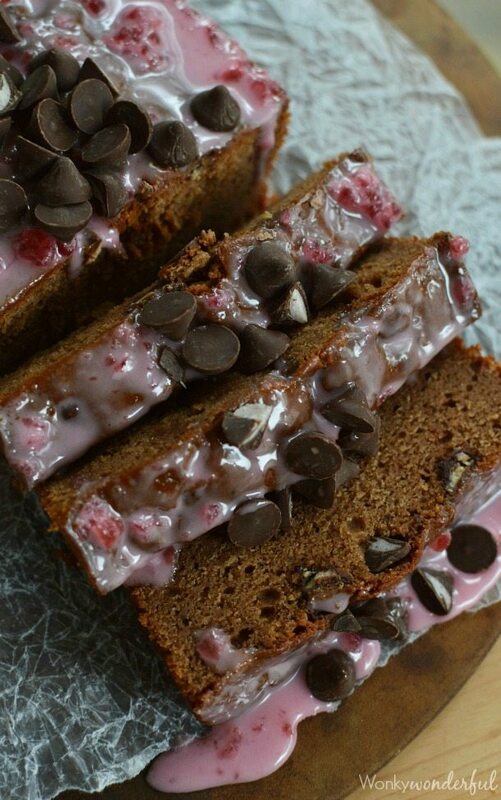 Chocolate bread topped with cherry glaze and Nestle Toll House DelightFulls! Bringing two of my loves together into one amazing dessert. Chocolate covered cherries and quick bread . . . perfection! I’ve always loved the chocolate and cherry combo. What is not to like? But, I have a soft spot for anything chocolate covered cherry flavored. My mom has given me a box of chocolate covered cherries every Christmas morning for as long as I can remember. So my Christmas morning tradition is eating chocolate covered cherries for breakfast! Don’t judge, it’s one day a year. These Cherry Filled Nestle Toll House DelightFulls taste just like mini chocolate covered cherries! No Joke. You can find Nestle Toll House DelightFulls in the baking section of your grocery store. And they come in a variety of flavors: Milk Chocolate Morsels with Caramel Filling, Milk Chocolate Morsels with Peanut Butter Filling, Dark Chocolate Morsels with Mint Filling and Dark Chocolate Morsels with Cherry Flavored Filling. Try this Cherry Chocolate Bread Recipe then give these Nestle Toll House DelightFulls Recipes a try. 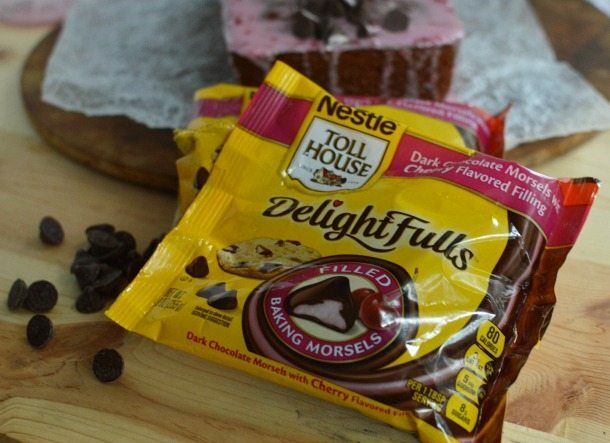 Or, put a new twist on your family favorite recipes with Nestle Toll House DelightFulls! As you can see, this quick bread is ooey-gooey just like chocolate covered cherries. Don’t worry, the glaze will set. I just couldn’t wait a moment longer before I sliced into it! Sift together flour, cocoa, salt and baking powder. Set aside. Cream butter and sugar. Add eggs, milk and yogurt while mixing. Gradually mix in dry ingredients. Transfer batter to a loaf pan sprayed with non-stick. Top with 1/4 cup Cherry Nestle Toll House DelightFulls and gently press morsels down into batter. Bake 45-50 minutes or until toothpick can be inserted and removed clean. Allow bread to cool on rack. Thoroughly mix pureed cherries, powdered sugar and cherry juice. Spread glaze on top of chocolate bread. I’m in love with this loaf of bread. That glaze is making me drool. Pinned. 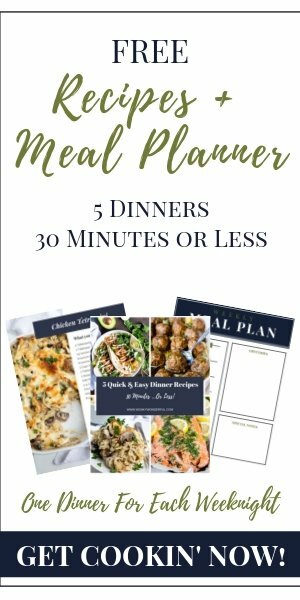 Mmmmm, what a great flavor combo and perfect for holiday entertaining! oh WOW this looks so delicious, I have got to get some of those cherry cordial chips! Great flavor combo, I love chocolate and cherry together. LOVE chocolate and cherries together. I have a bag of these DelightFulls in my pantry that are just dying to be used. Yum!